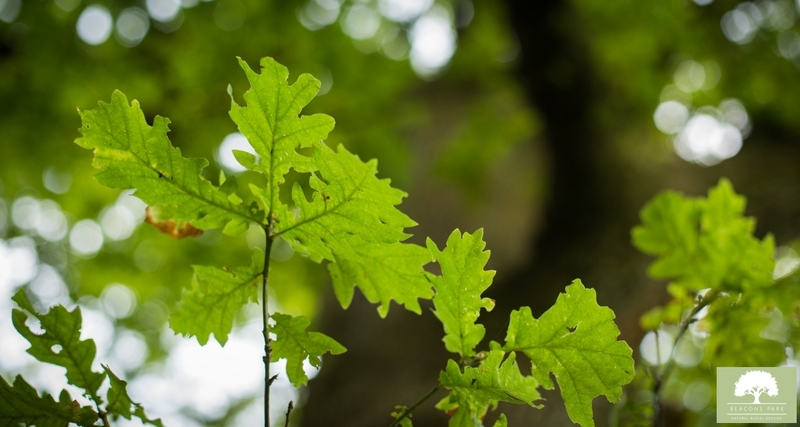 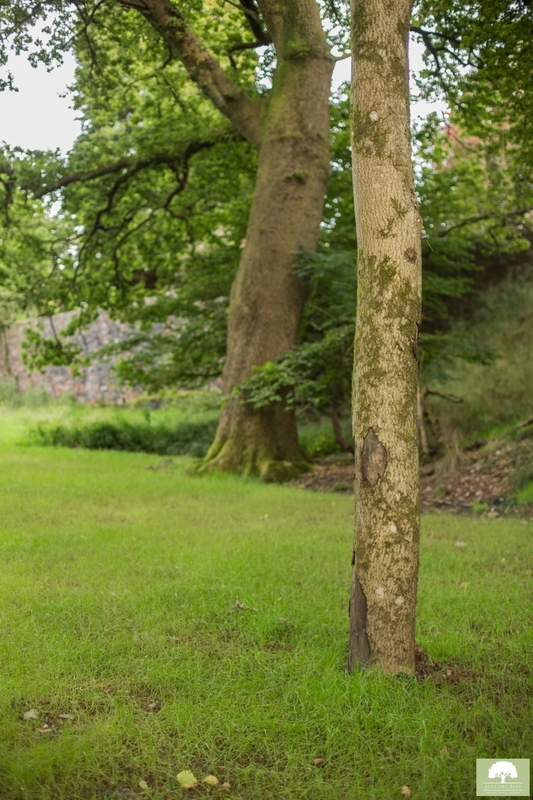 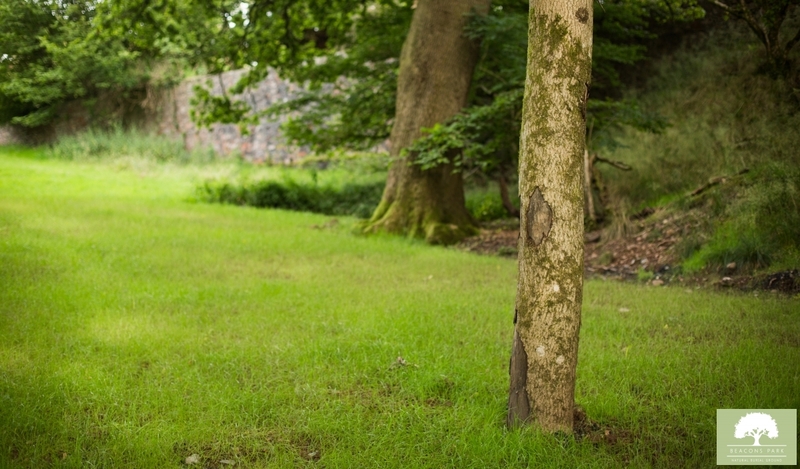 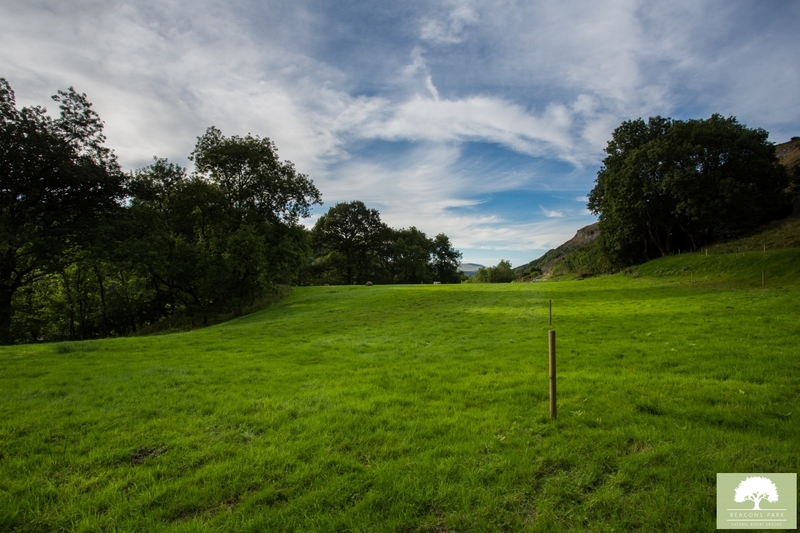 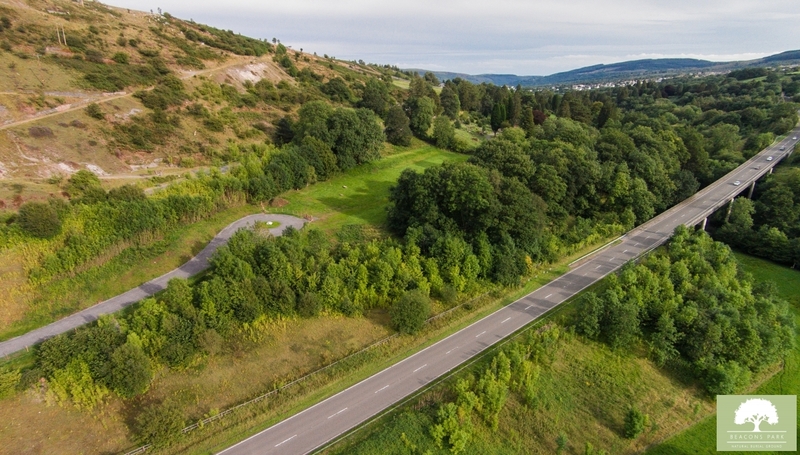 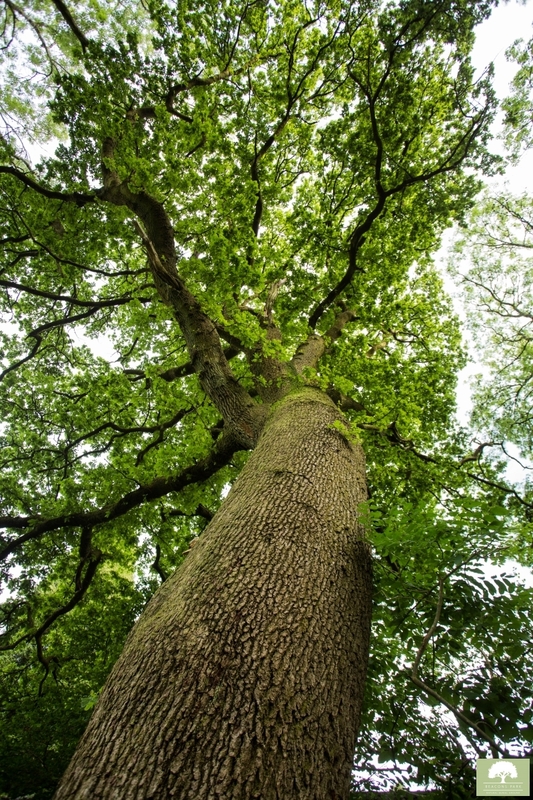 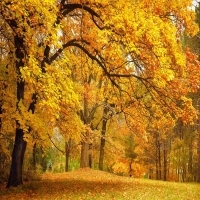 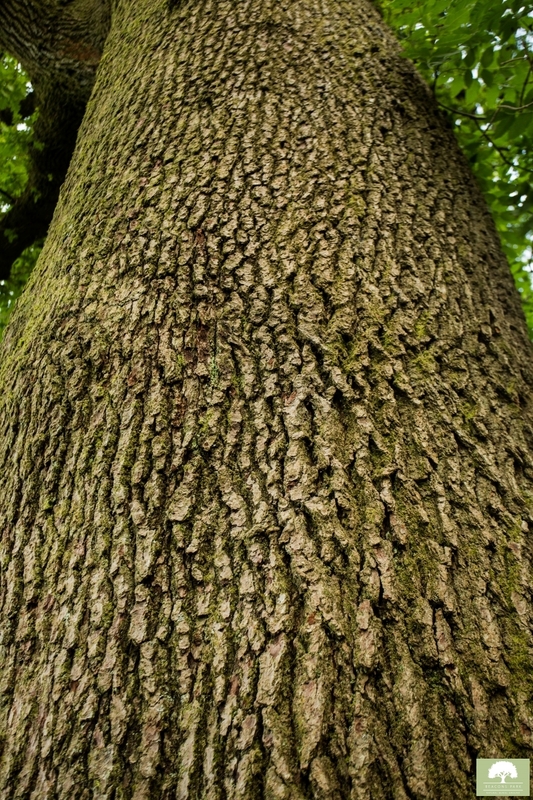 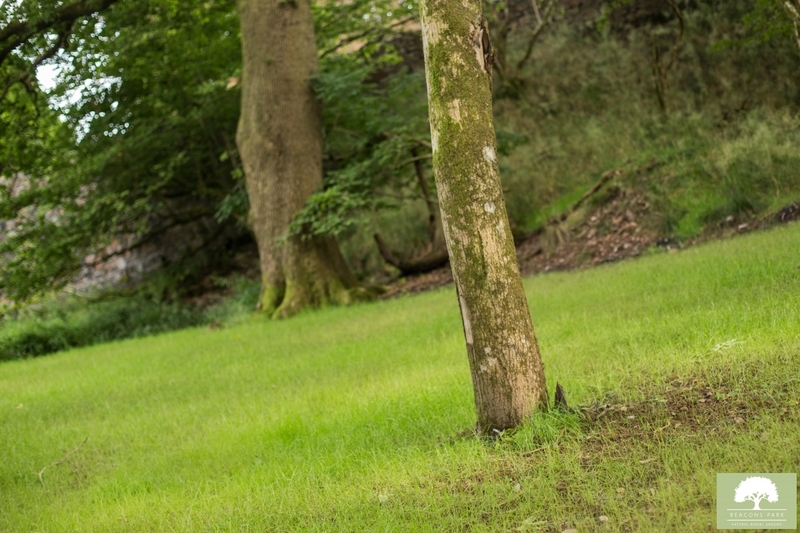 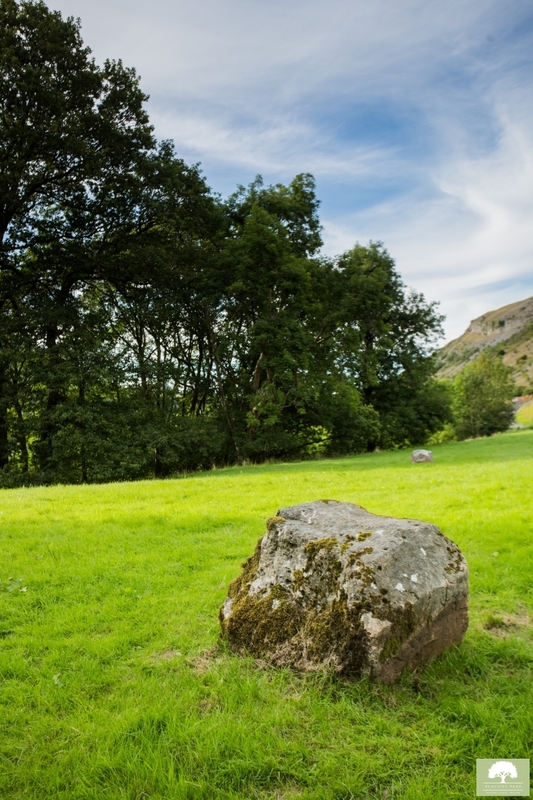 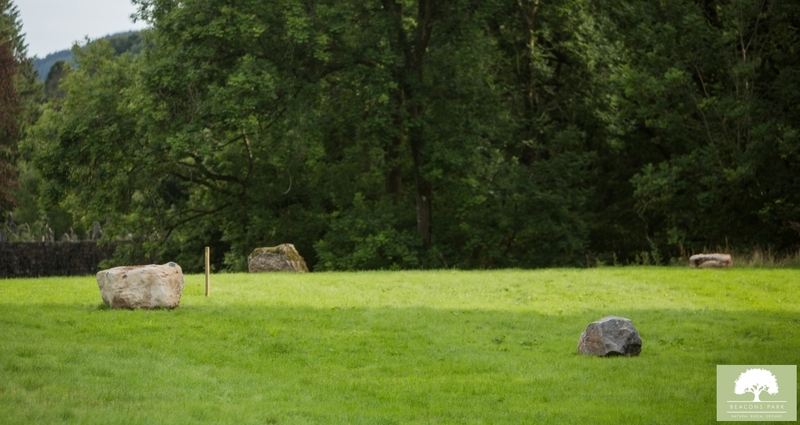 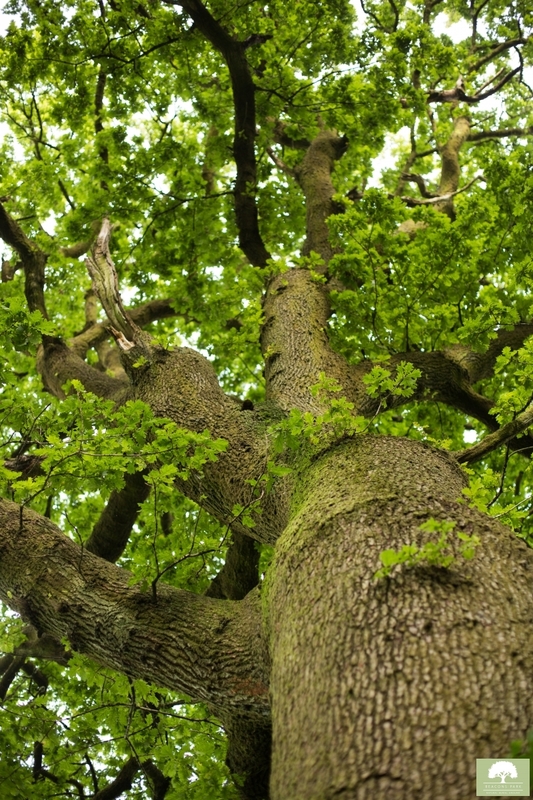 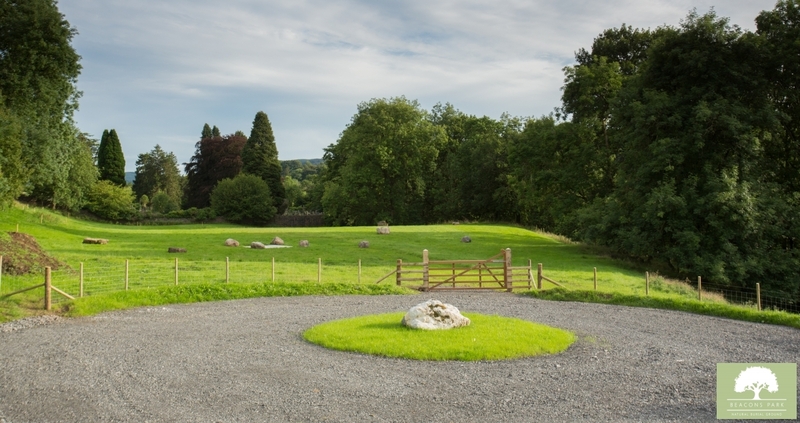 Learn More about the natural burial process and how you can plan ahead. 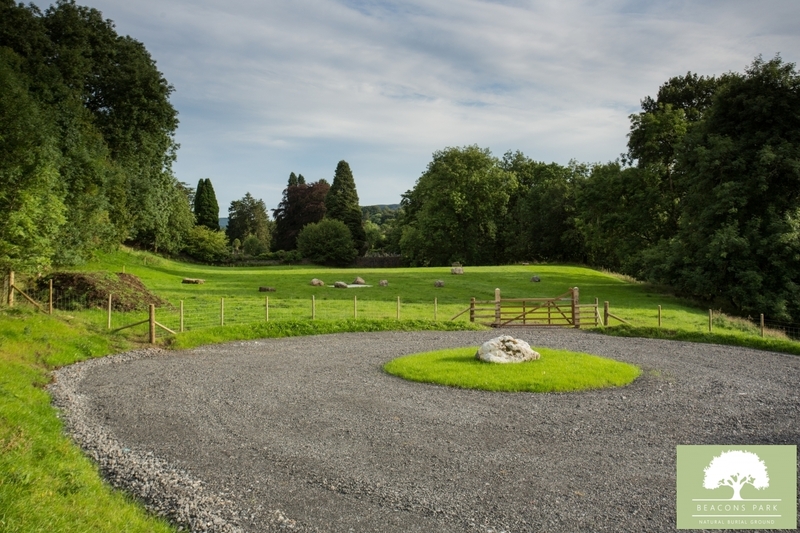 Here you can find all our contact information and find out how you can visit the site including our location. 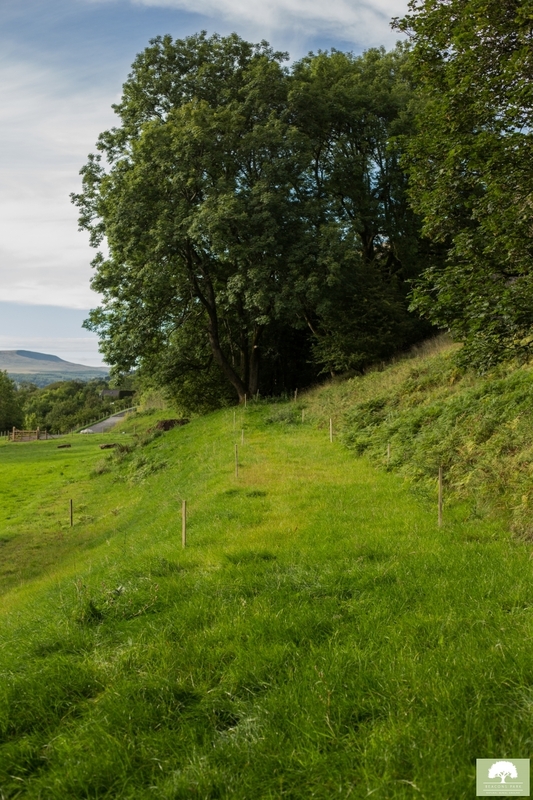 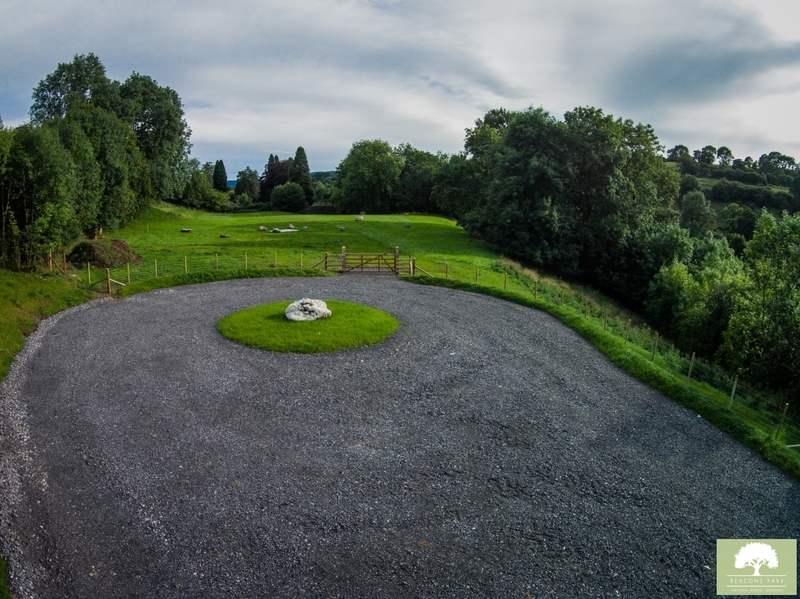 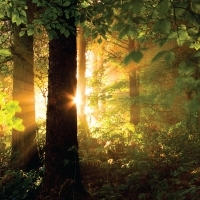 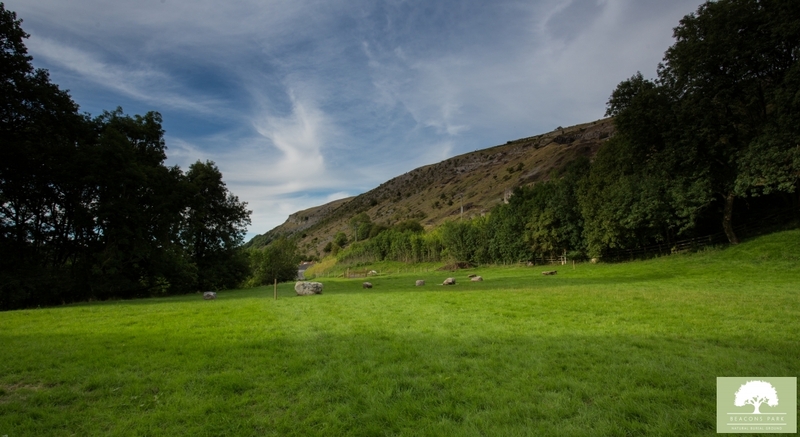 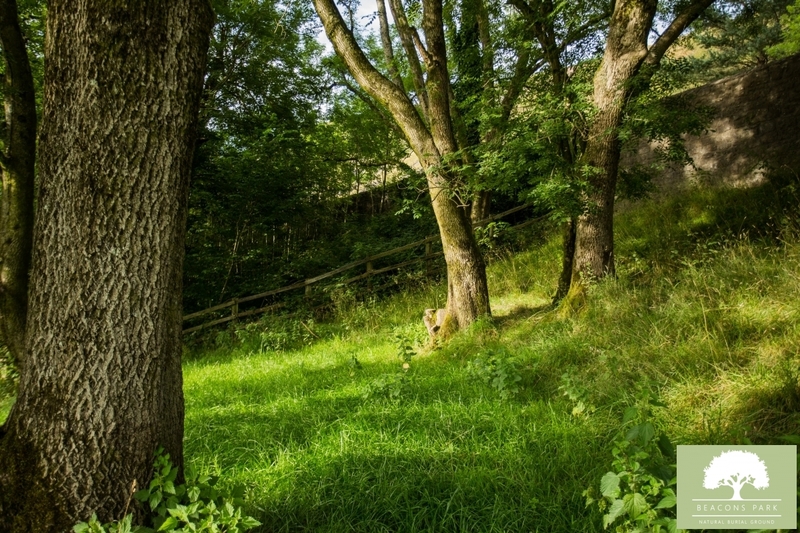 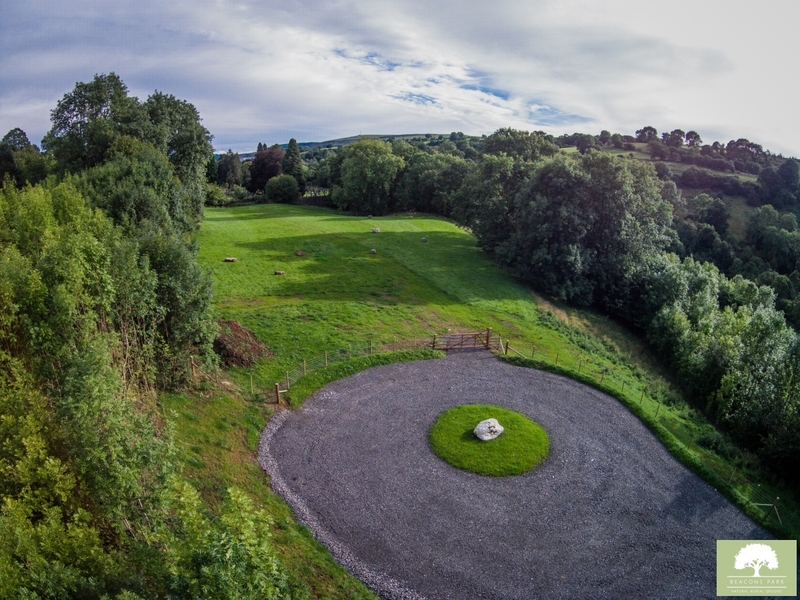 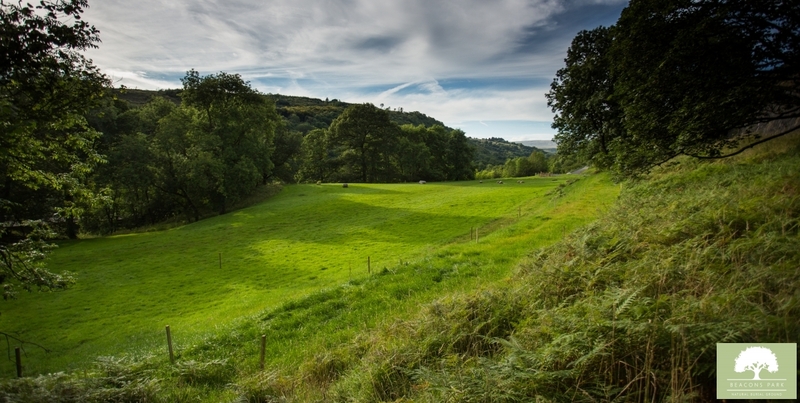 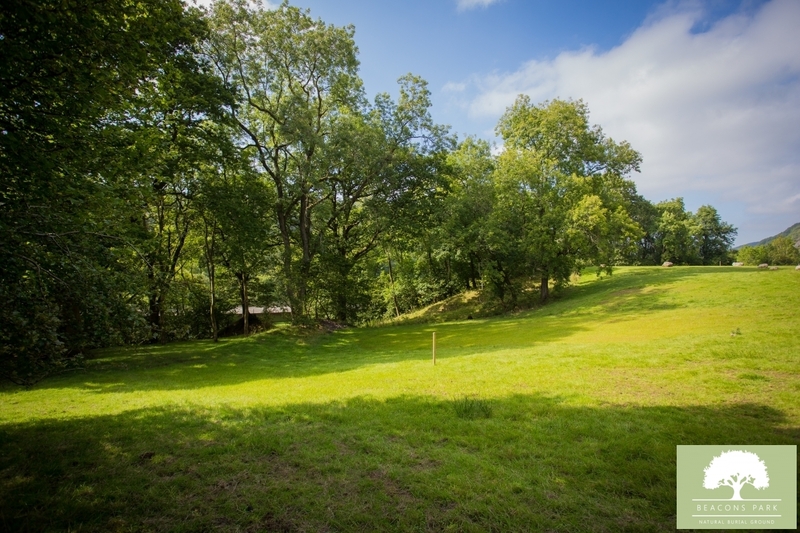 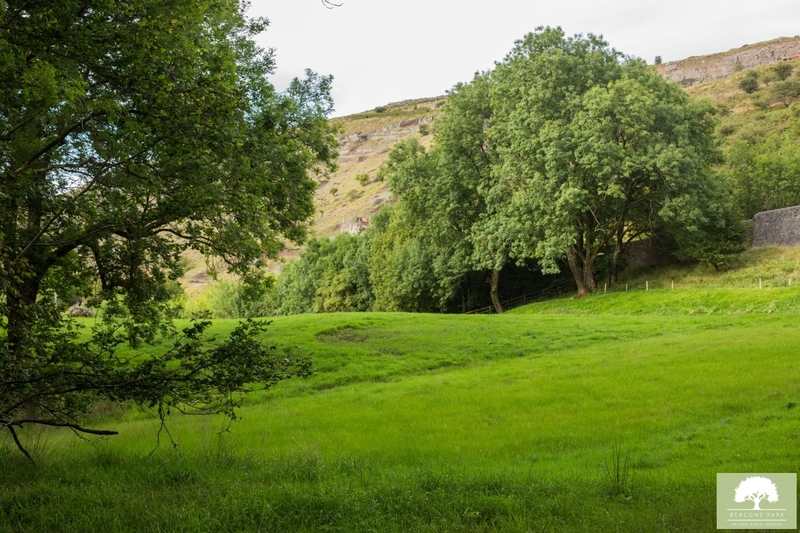 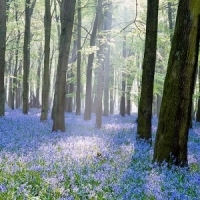 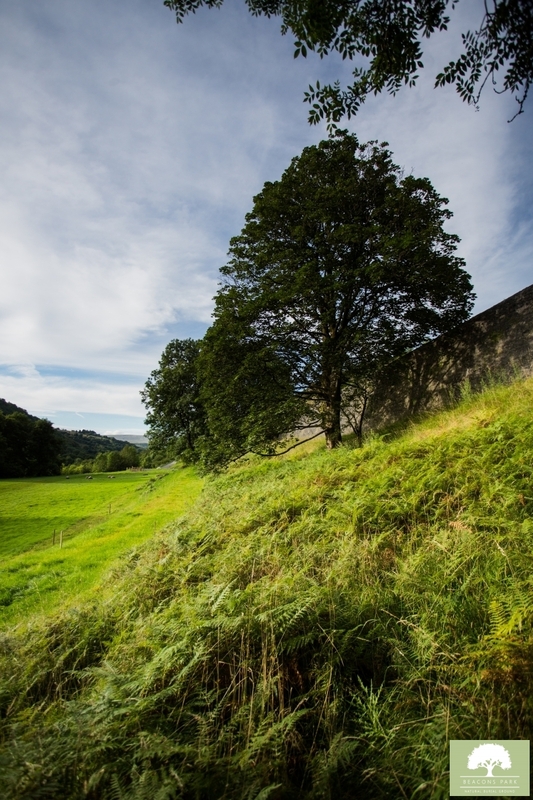 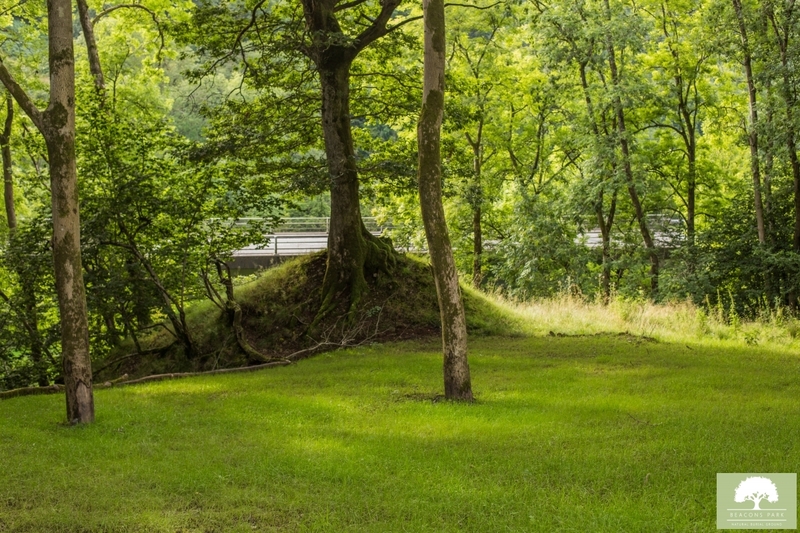 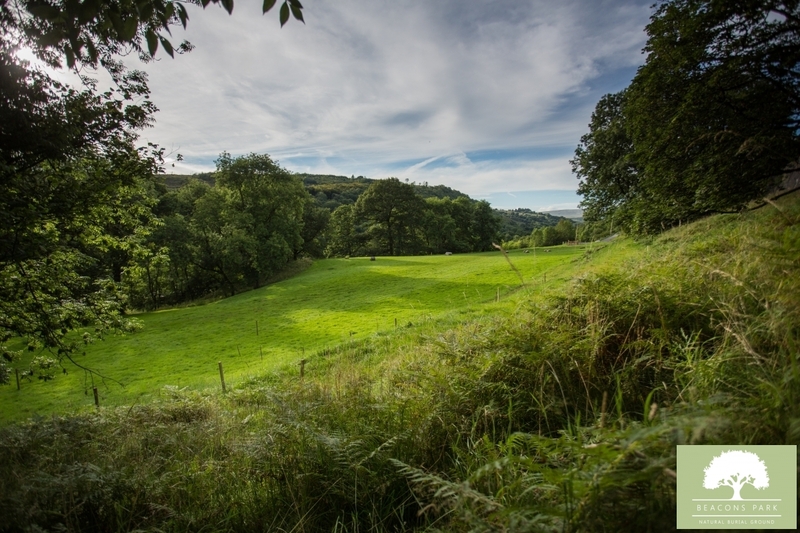 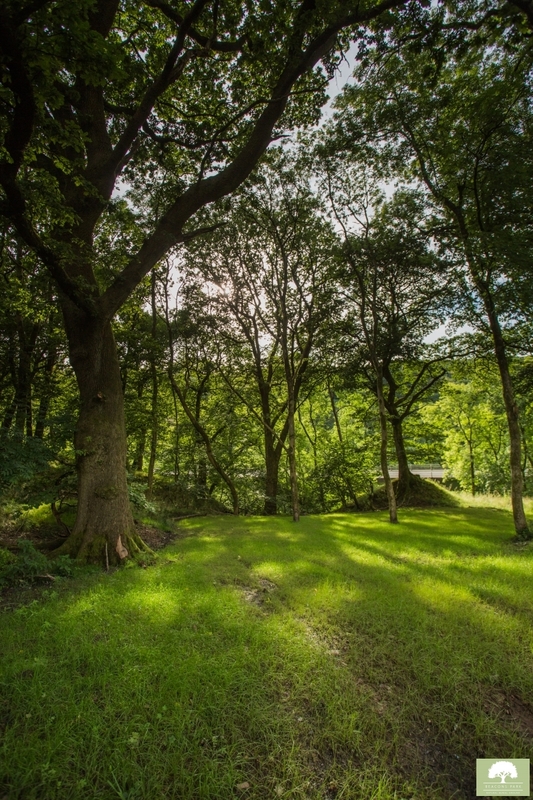 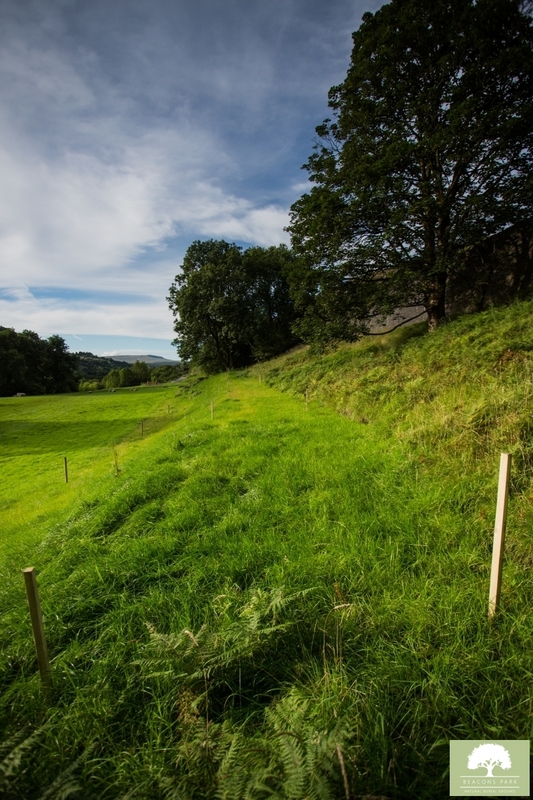 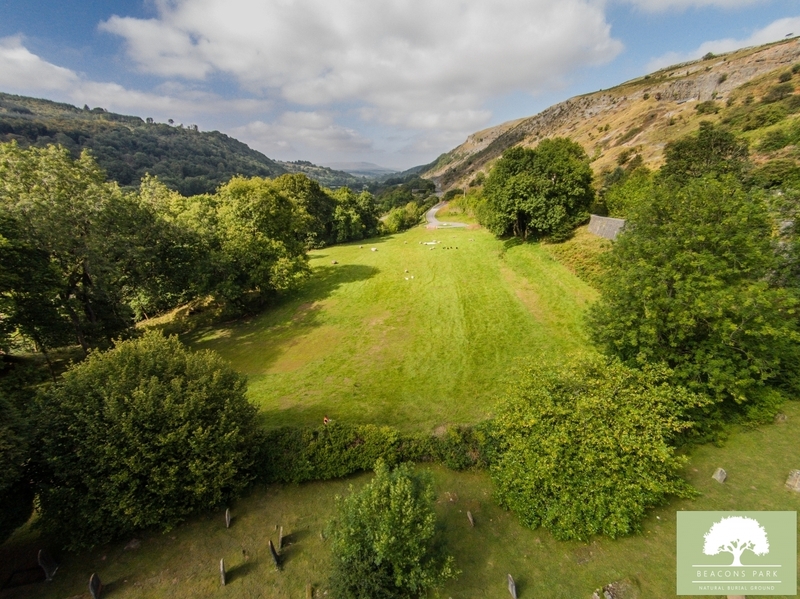 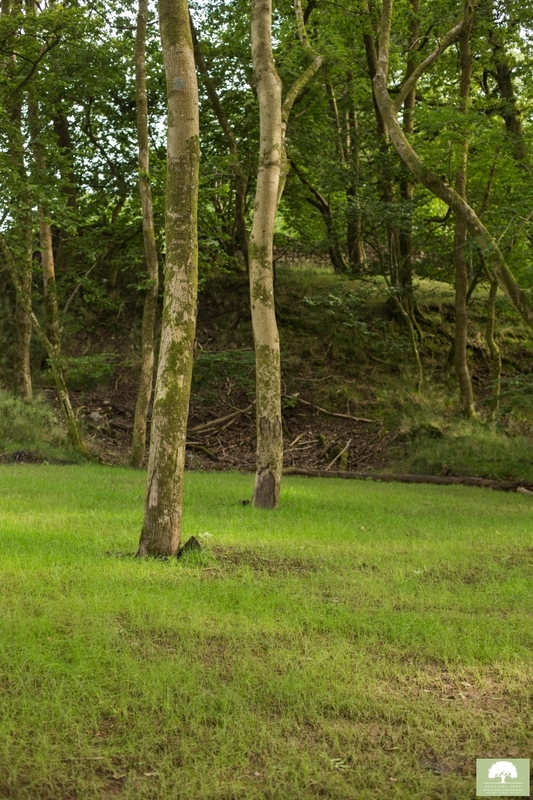 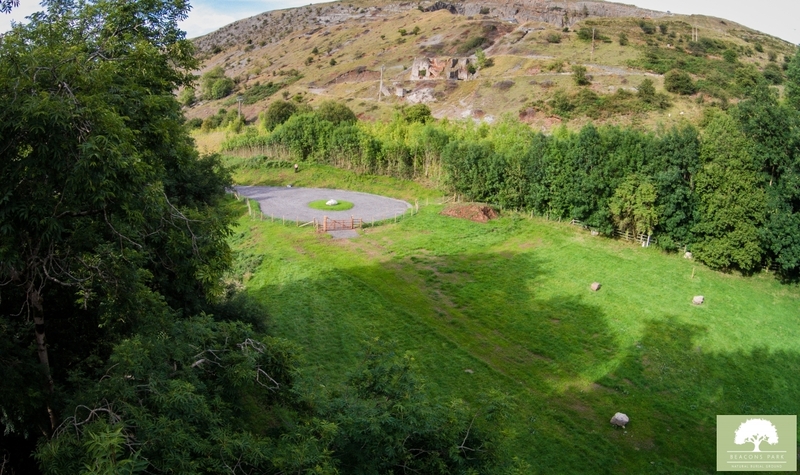 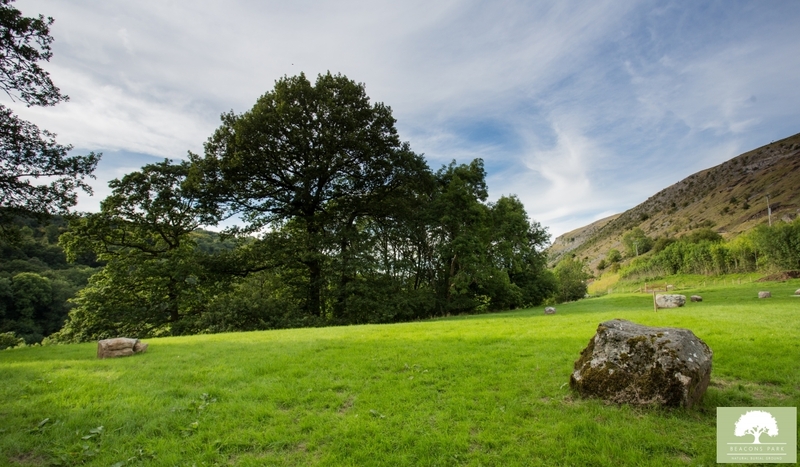 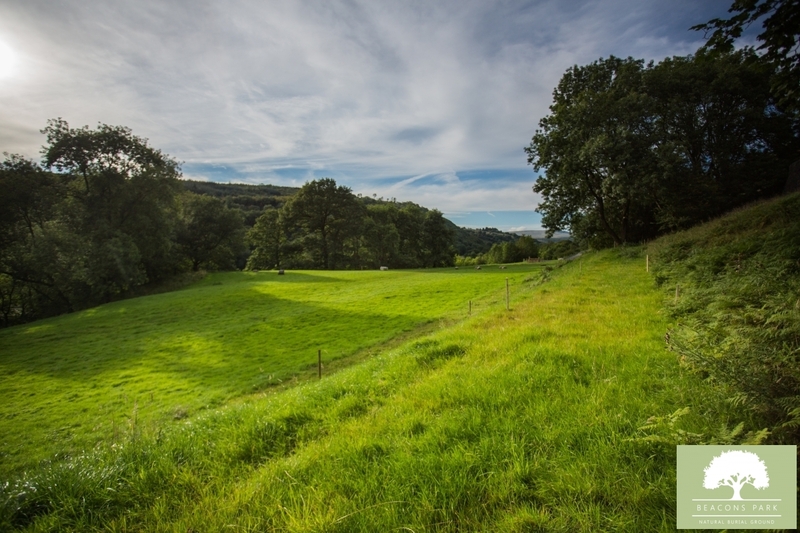 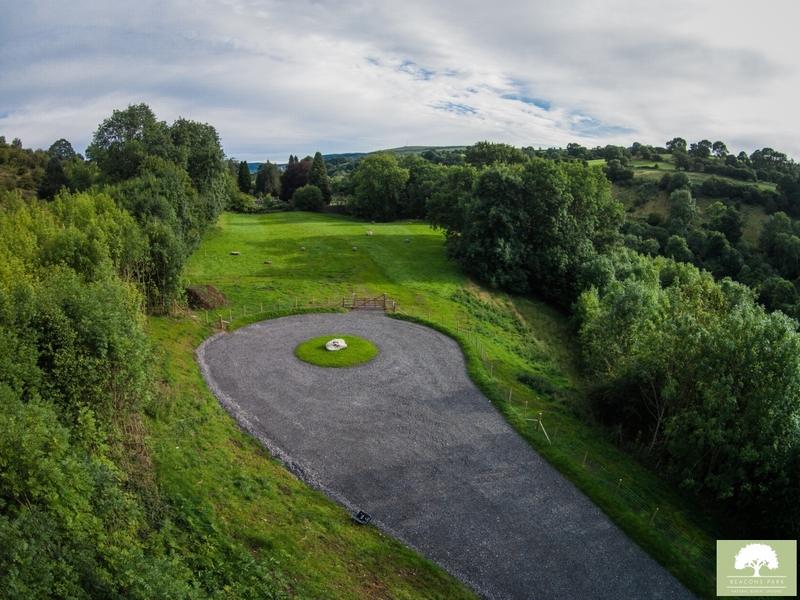 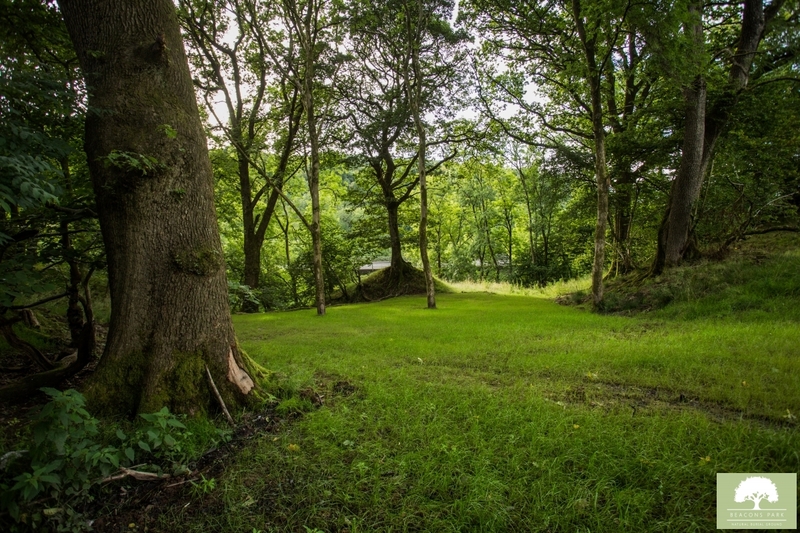 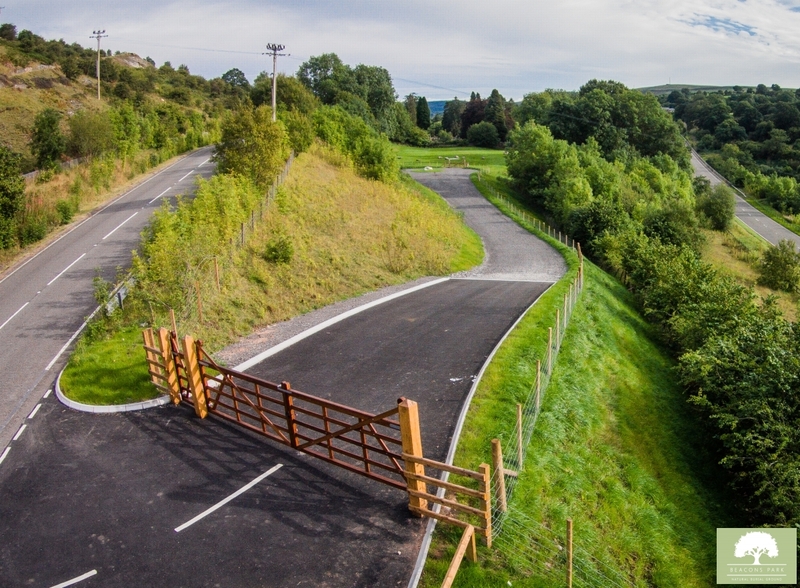 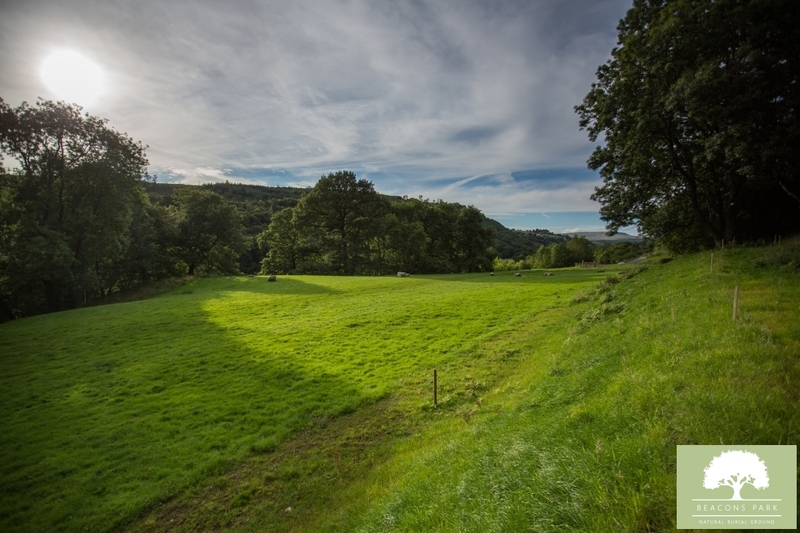 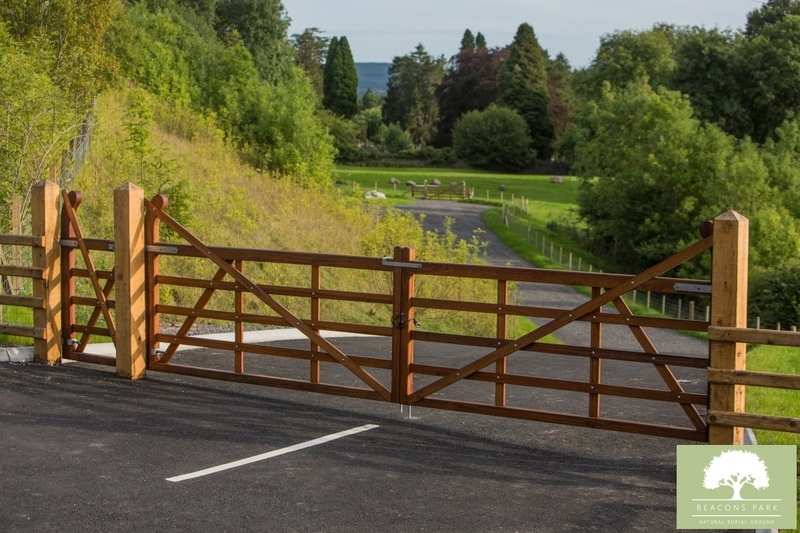 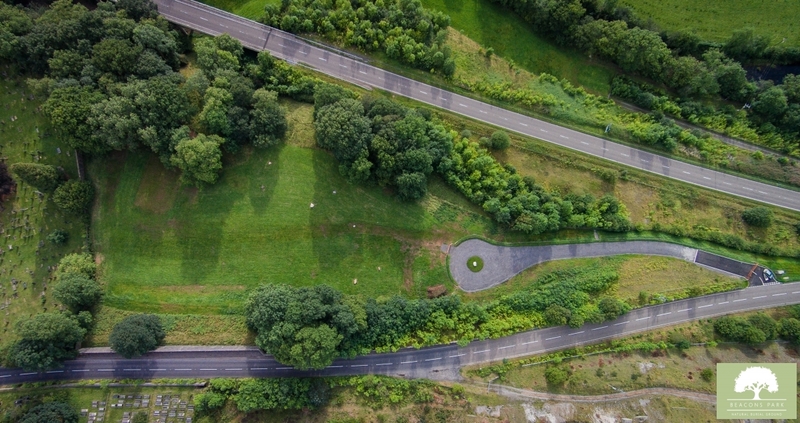 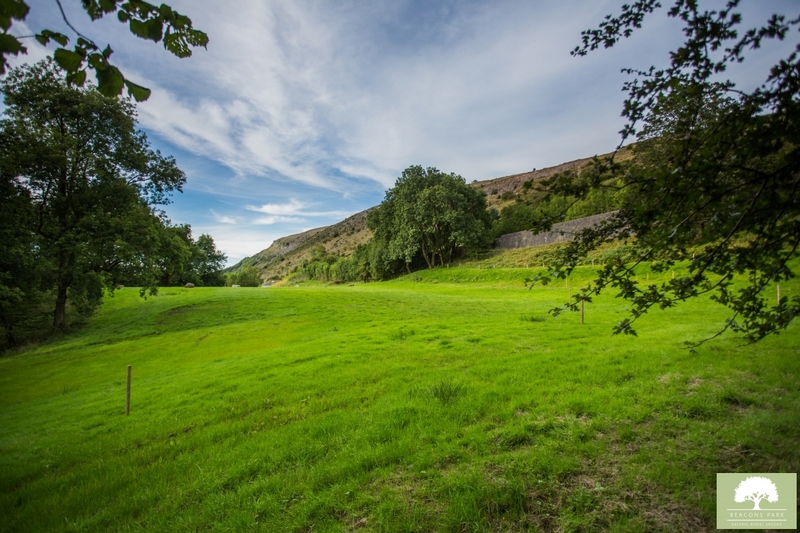 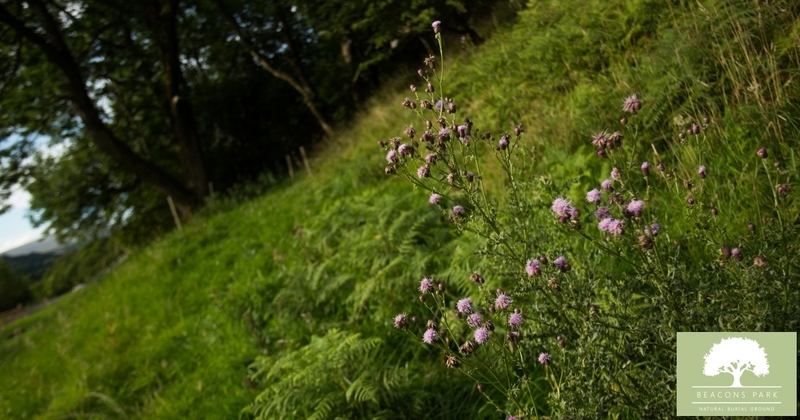 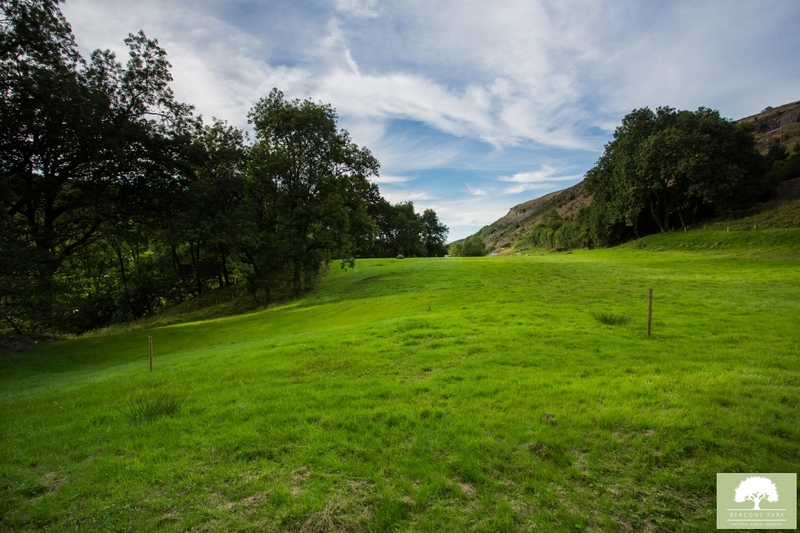 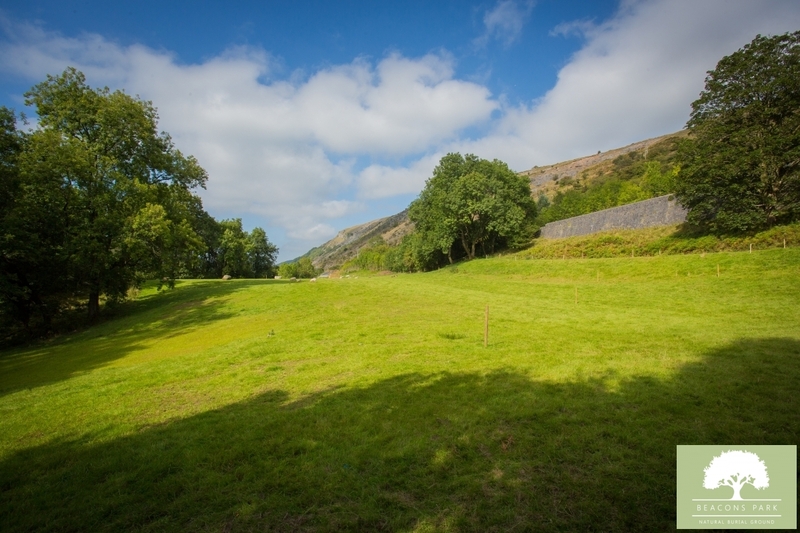 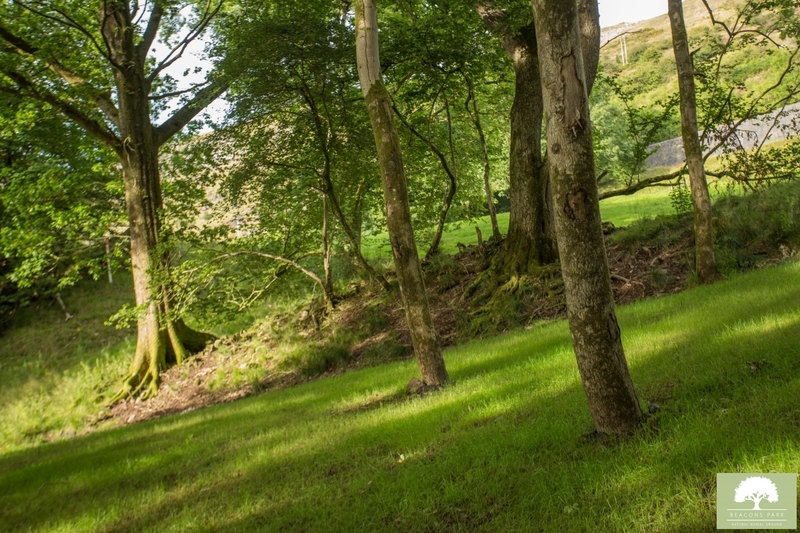 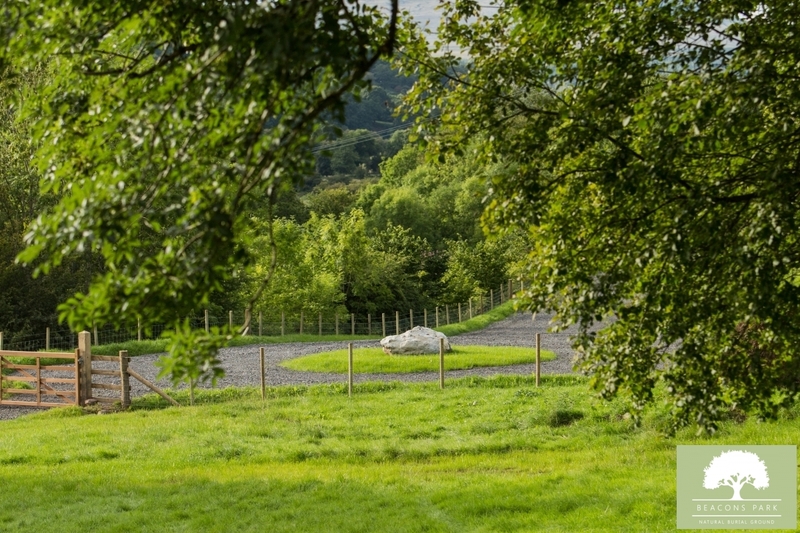 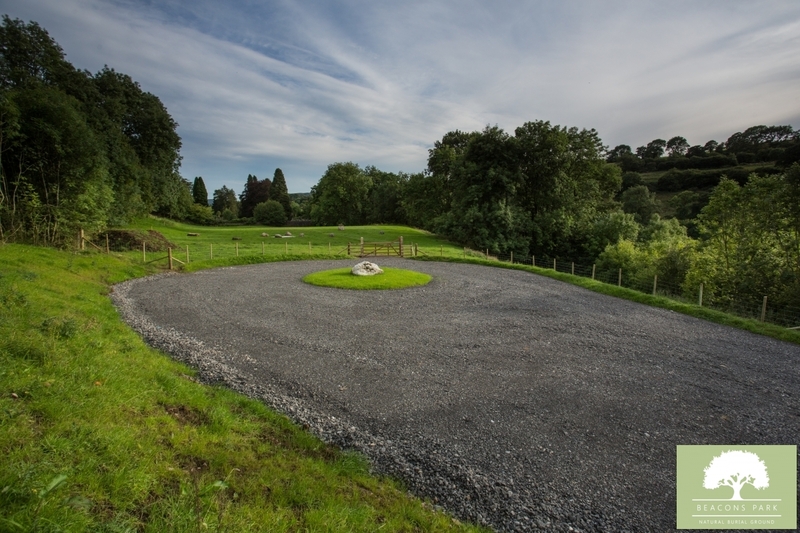 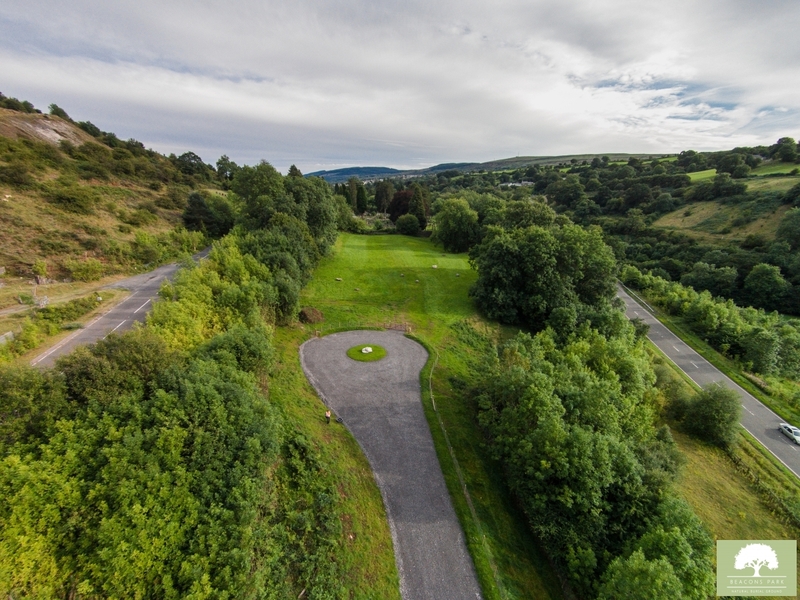 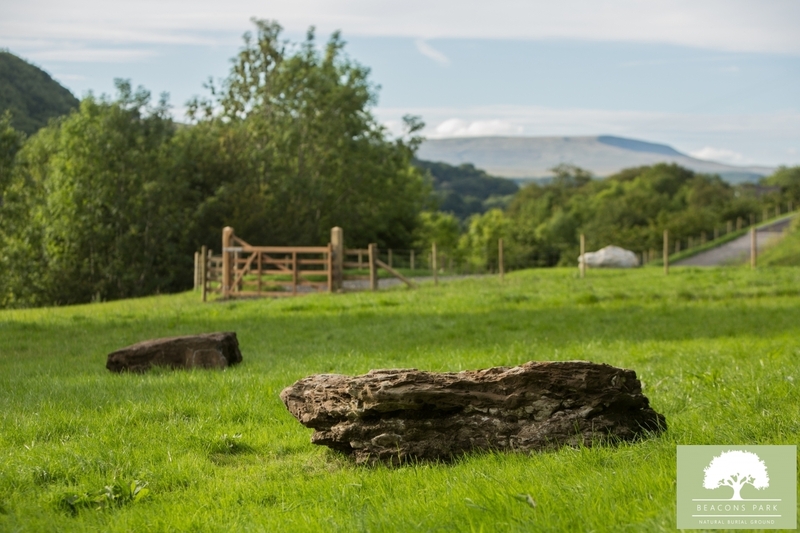 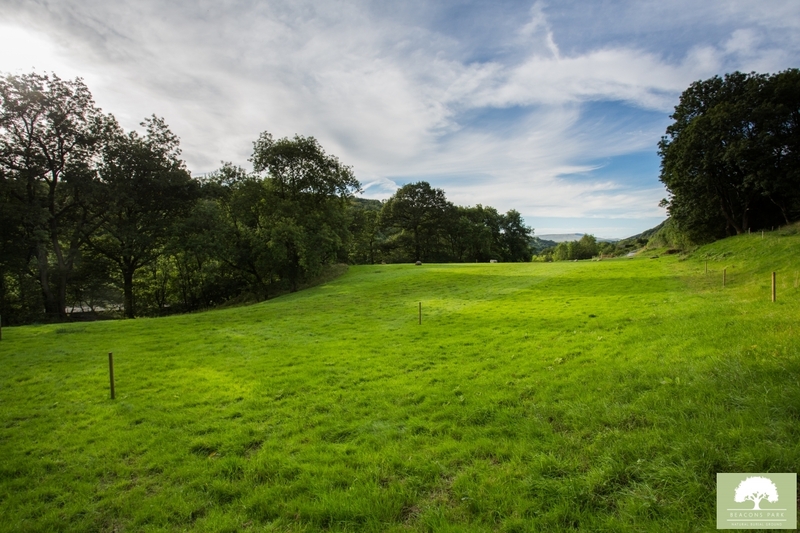 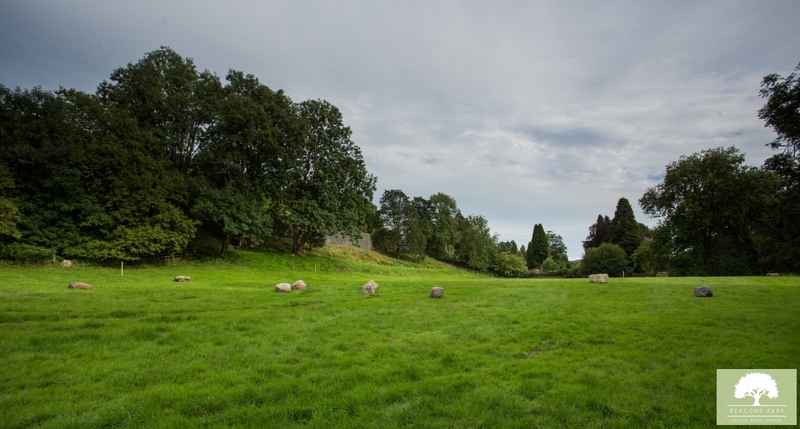 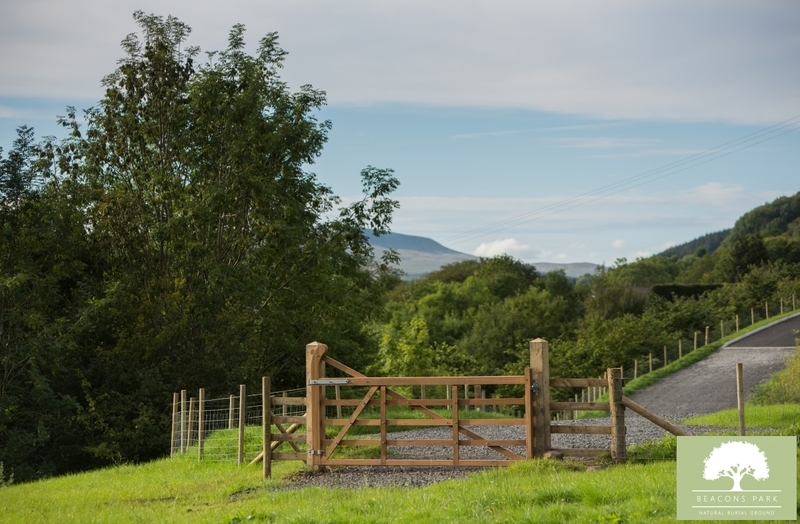 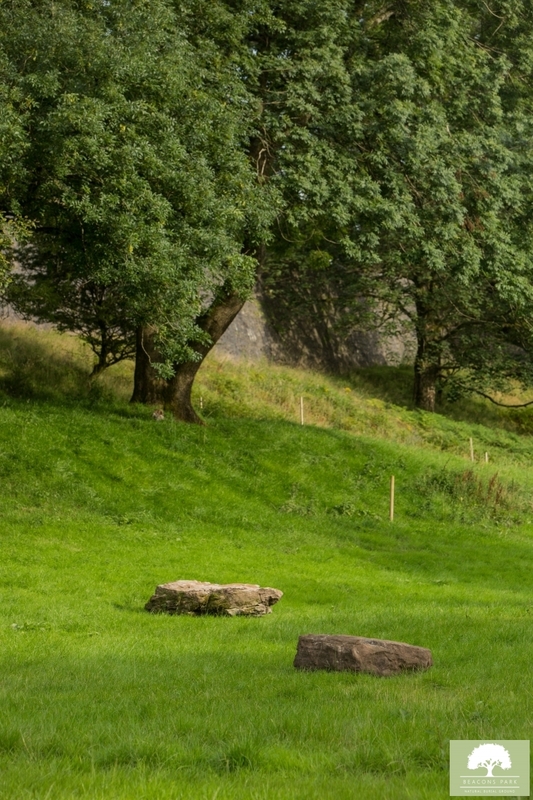 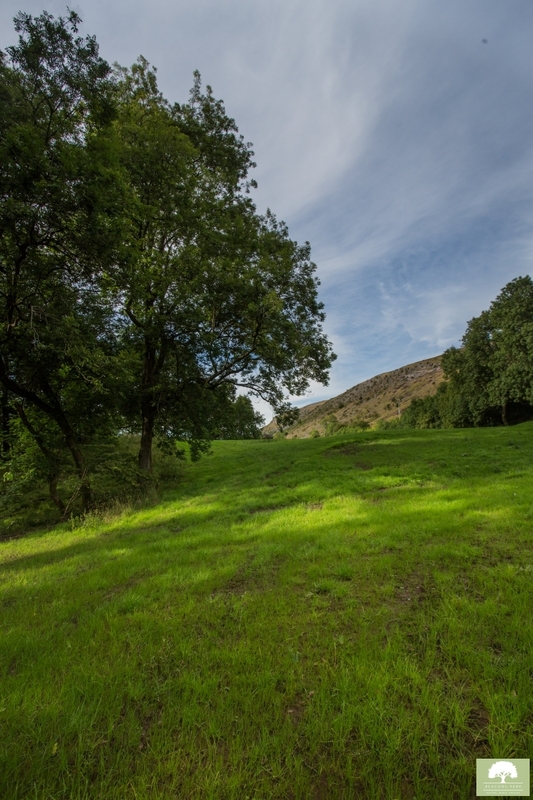 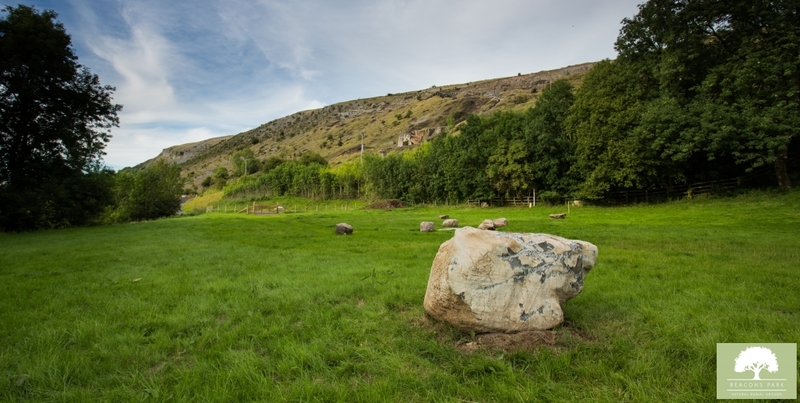 Beacons Park are proud members of the The Natural Death Centre Charity, who have been at the forefront of the green natural burial ground movement since the early 1990s. 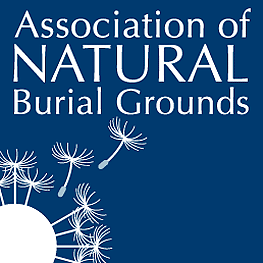 It runs the Association of Natural Burial Grounds, the only organisation that scrutinises the green burial movement in the UK.